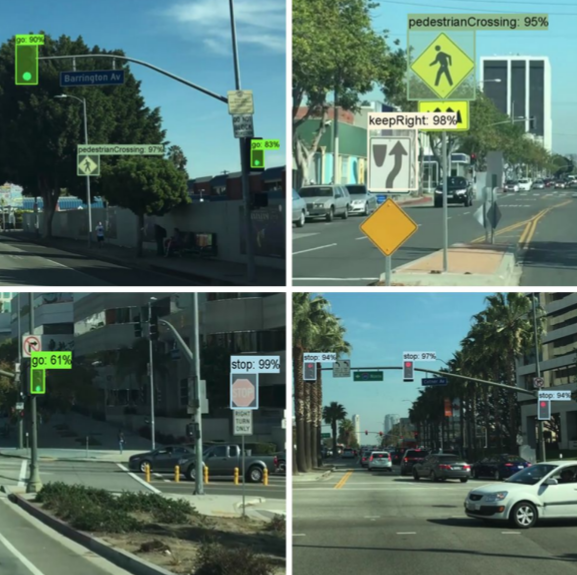 A novel real-time pose estimation system is presented for solving the visual SLAM problem using a rigid set of central cameras arranged such that there is no overlap in their fields-of-view. 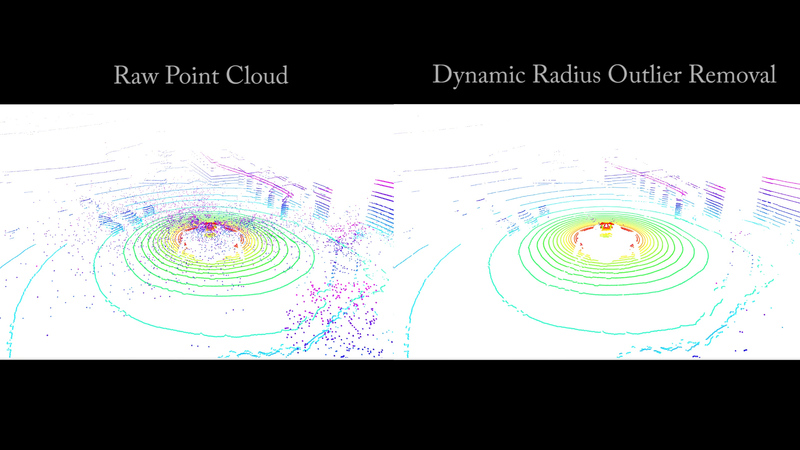 A new parameterization for point feature position using a spherical coordinate update is formulated which isolates system parameters dependent on global scale, allowing the shape parameters of the system to converge despite the scale remaining uncertain. 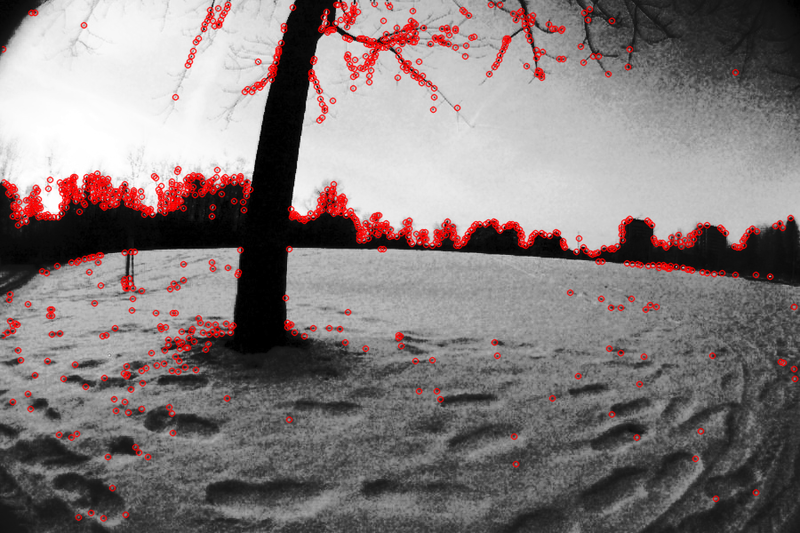 Furthermore, an initialization scheme is proposed from which the optimization will converge accurately using only the measurements from the cameras at the first time step. 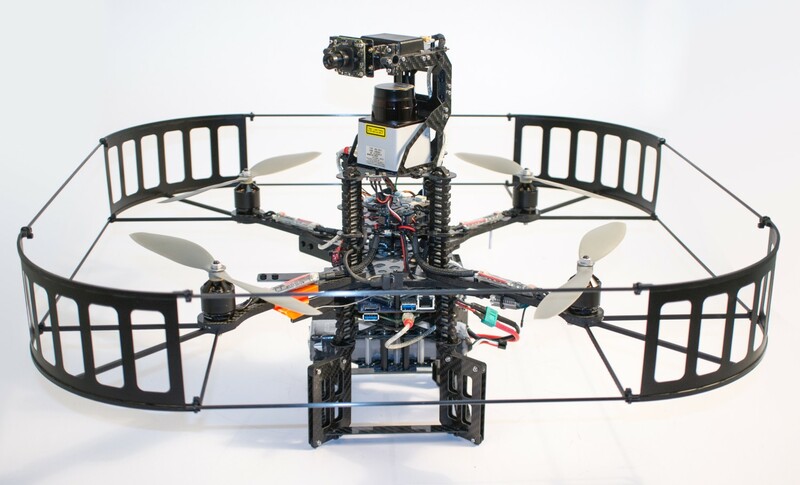 The algorithm is implemented and verified in experiments with a camera cluster constructed using multiple perspective cameras mounted on a multirotor aerial vehicle and augmented with tracking markers to collect high-precision ground-truth motion measurements from an optical indoor positioning system. 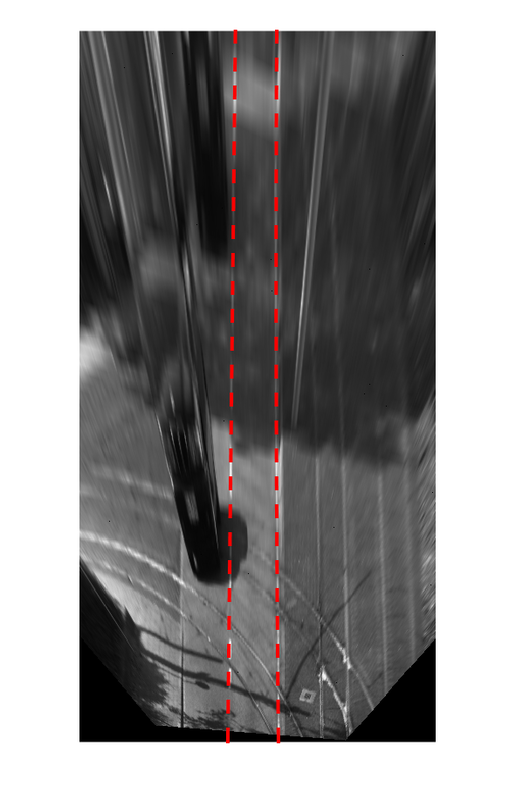 The accuracy and performance of the proposed pose estimation system are confirmed for various motion profiles in both indoor and challenging outdoor environments, despite no overlap in the camera fields-of-view. 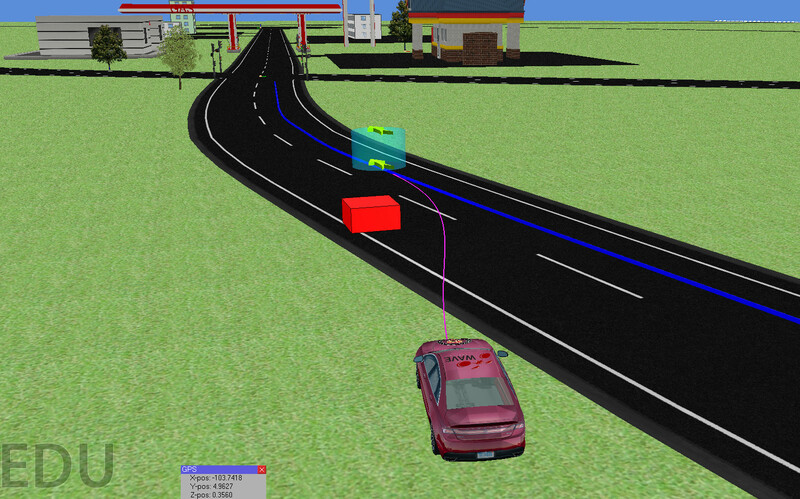 This article presents an analysis of the relative motion and point feature model configurations leading to solution degeneracy when solving the Simultaneous Localization and Mapping (SLAM) system using multicamera clusters with non-overlapping fields-of-view. The SLAM optimization system seeks to minimize image space reprojection error and is formulated for a cluster containing any number of component cameras, observing any number of point features over two keyframes. The measurement Jacobian is transformed to expose a reduced-dimension representation such that the degeneracy of the system can be determined by the rank of a dense submatrix. A set of relative motions sufficient for degeneracy are identified for certain cluster configurations, independent of target model geometry. 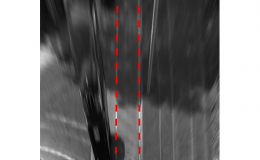 Furthermore, it is shown that increasing the number of cameras within the cluster and observing features across different cameras over the two keyframes reduces the size of the degenerate motion sets significantly. A relative pose and target model estimation framework using calibrated multicamera clusters is presented. It is able to accurately track up-to-date relative motion, including scale, between the camera cluster and the (free-moving) completely unknown target object or environment using only image measurements from a set of perspective cameras. 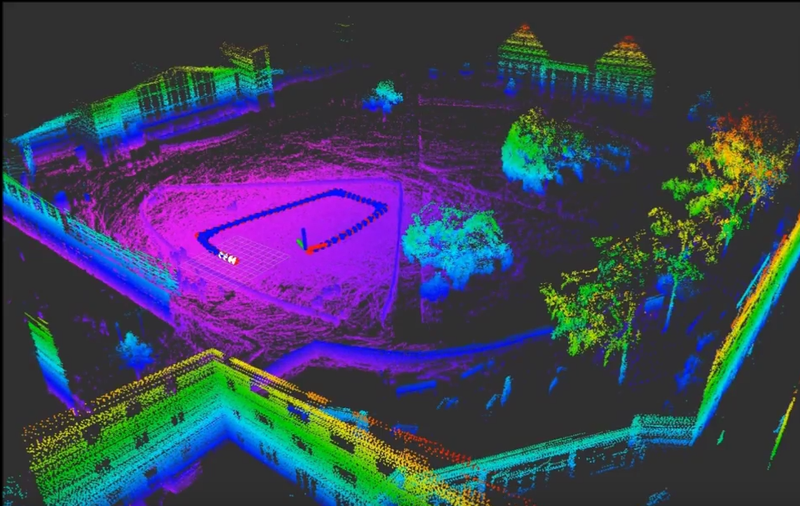 The cameras within the cluster may be arranged in any configuration, even such that there is no spatial overlap in their fields-of-view. An analysis of the set of degenerate motions for a cluster composed of three cameras is performed. 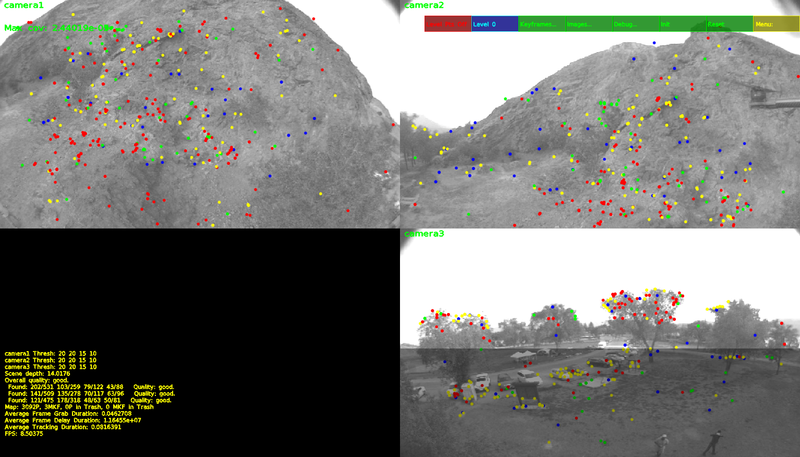 It is shown that including the third camera eliminates many of the previously known ambiguities for two-camera clusters. The estimator performance and the degeneracy analysis conclusions are confirmed in experiment with ground truth data collected from an optical motion capture system for the proposed three-camera cluster against other camera configurations suggested in the literature. 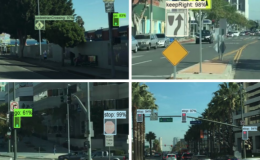 This thesis considers the Simultaneous Localization and Mapping (SLAM) problem using a set of perspective cameras arranged such that there is no overlap in their fields-of-view. 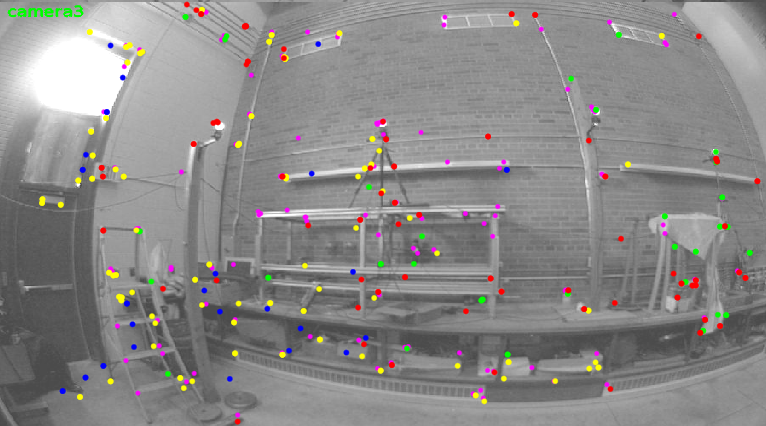 With the known and fixed extrinsic calibration of each camera within the cluster, a novel real-time pose estimation system is presented that is able to accurately track the motion of a camera cluster relative to an unknown target object or environment and concurrently generate a model of the structure, using only image-space measurements. A new parameterization for point feature position using a spherical coordinate update is presented which isolates system parameters dependent on global scale, allowing the shape parameters of the system to converge despite the scale parameters remaining uncertain. Furthermore, a flexible initialization scheme is proposed which allows the optimization to converge accurately using only the measurements from the cameras at the first time step. An analysis is presented identifying the configurations of the cluster motions and target structure geometry for which the optimization solution becomes degenerate and the global scale is ambiguous. Results are presented that not only confirm the previously known critical motions for a two-camera cluster, but also provide a complete description of the degeneracies related to the point feature constellations. 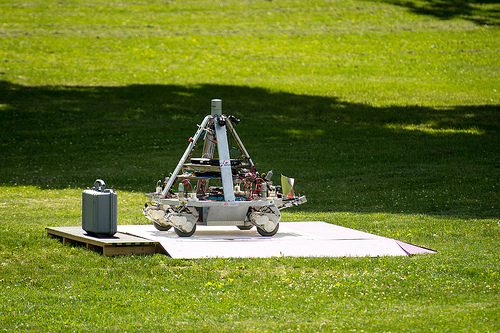 The proposed algorithms are implemented and verified in experiments with a camera cluster constructed using multiple perspective cameras mounted on a quadrotor vehicle and augmented with tracking markers to collect high-precision ground-truth motion measurements from an optical indoor positioning system. 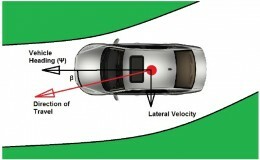 The accuracy and performance of the proposed pose estimation system are confirmed for various motion profiles in both indoor and challenging outdoor environments. M. J. Tribou, A. Harmat, D. W. L. Wang, I. Sharf, S. L. Waslander. 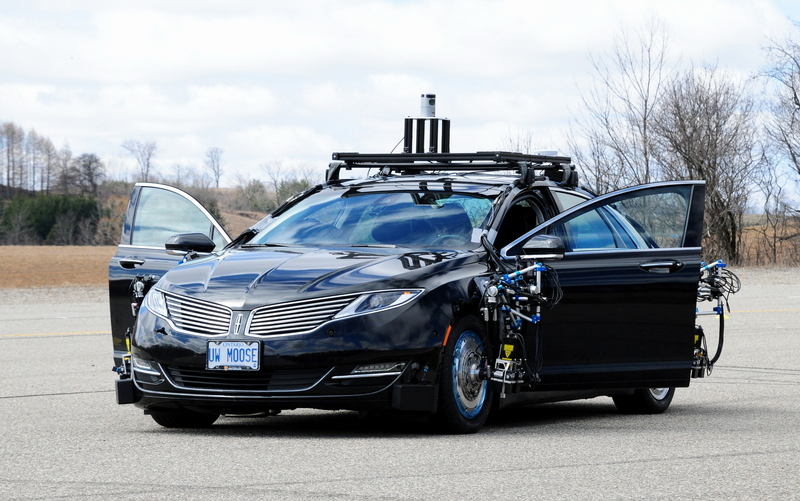 Multi-Camera Parallel Tracking and Mapping with Non-overlapping Fields of View. 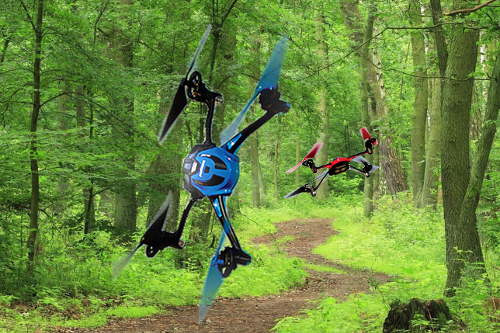 The International Journal of Robotics Research, January 2015. M. J. Tribou, D. W. L. Wang, S. L. Waslander. Degenerate Motions in Multicamera Cluster SLAM with Non-overlapping Fields of View. 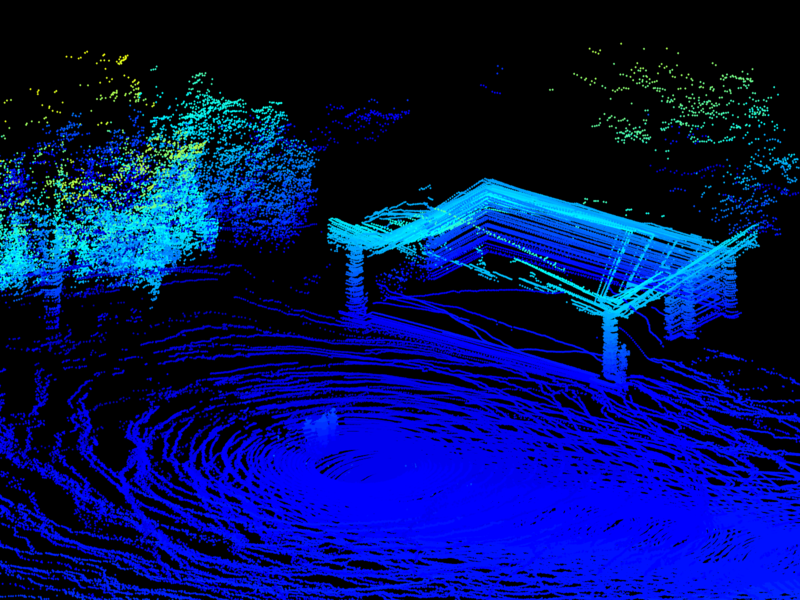 Submitted to Image and Vision Computing, May 2014. M. J. Tribou, S. L. Waslander, D. W. L. Wang. Scale Recovery in Multicamera Cluster SLAM with Non-overlapping Fields of View., Computer Vision and Understanding 126 (0) (2014) 53–66. M. J. Tribou. Relative Pose Estimation Using Non-overlapping Multicamera Clusters. PhD thesis, University of Waterloo, 2014.